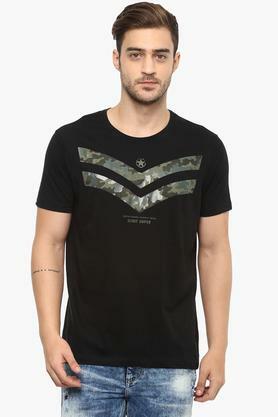 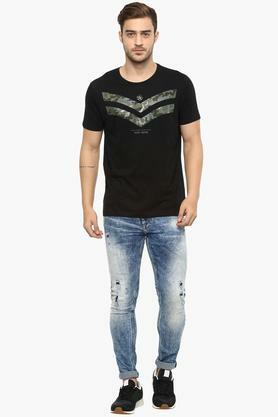 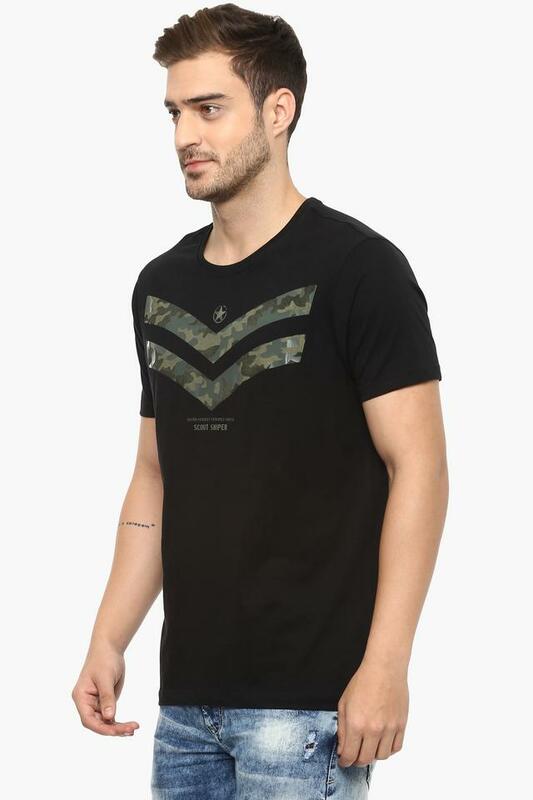 Be the centre of attention by wearing this T-Shirt from the house of Spykar. 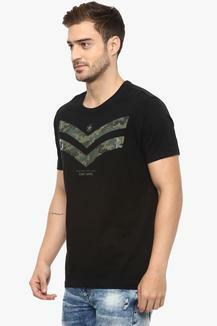 The print pattern along with the short sleeves lend it a distinctive look. 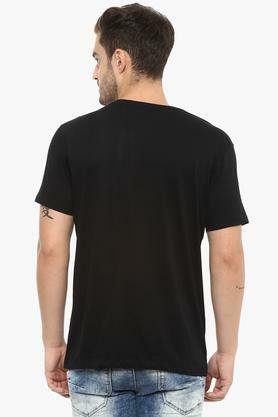 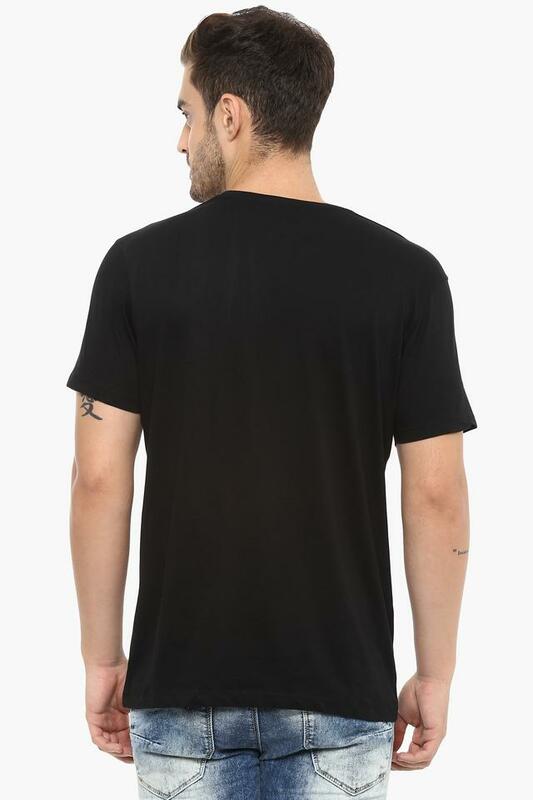 Besides, it has been crafted with care using premium quality fabric so that you stay comfortable all day long.